Sulli revealed the new home she'll be sharing with her older brother on episode 3 of her reality series 'Jinri Store'. 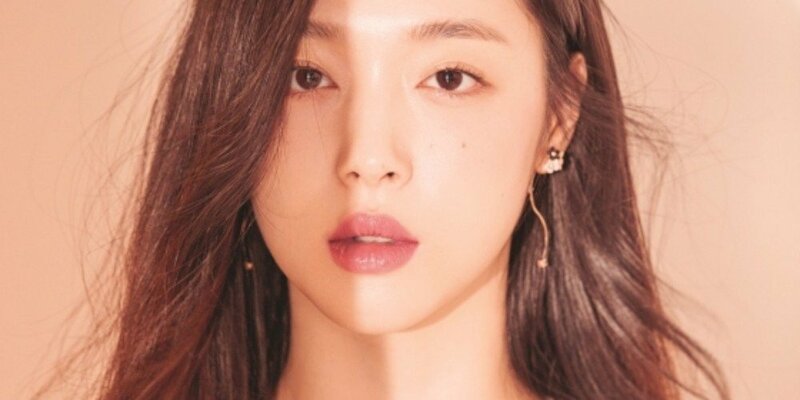 On the November 1st episode, Sulli gave viewers a tour of her new home, saying, "It's not the first time I'm moving, but it feels like the first time. I think it's because it's the first time I'm moving to my own house. I'm going to live with my older brother in my new house." She continued, "It's still too much for me to live alone. It's important to have alone time, but I think if someone's living in my house with me, I can rely on them mentally," explaining why she decided to live with her brother. As for their living arrangements, the former f(x) member said, "I'm giving the first floor to my older brother, and I'll be using the second floor. There's a garden, and there are two pine trees. In the front, it's all green, so there's no possibility of a new building coming in and the air is completely different." Congratulations to Sulli on her new abode! literally where are you getting these episodes?? ?